Canon USA has posted a new video of their ongoing series, Canon EF lenses 101. 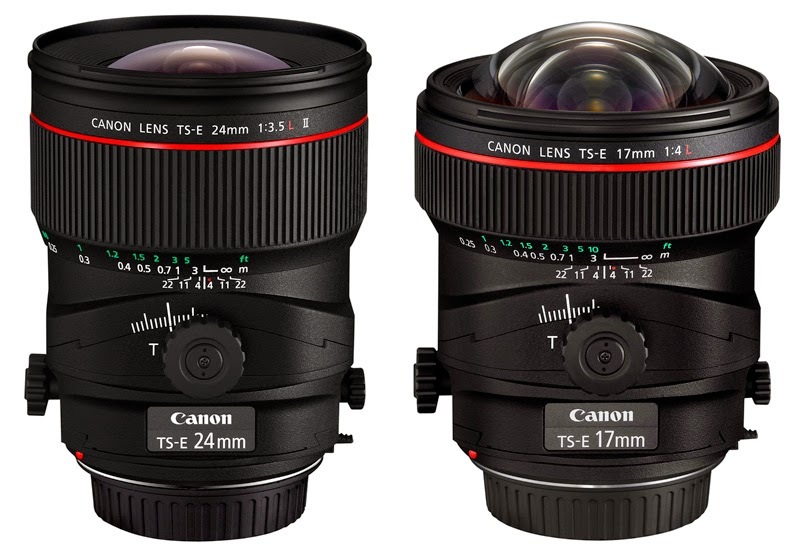 This time the topic is tilt-shift lenses. These lenses are used mostly for architectural photography because it helps to correct the leaning effect we see in photos of tall objects like buildings and walls.